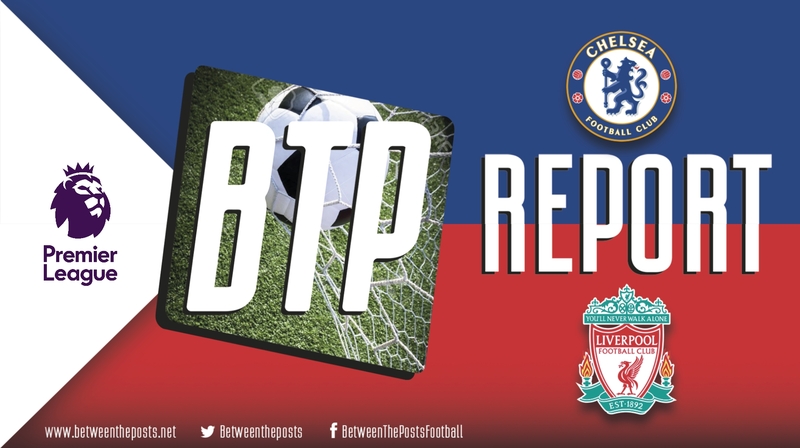 In an entertaining game between two of the Premier League’s finest, Liverpool were the more dominant team, but Chelsea had the better chances. Why both managers will be fairly content with what they saw on Saturday. This Premier League season is, and will be, really fun, y’all. Five teams out of the ‘Big Six’ utilize an attractive, offensive-minded playing style - sorry, José. The mid-table section seems strengthened by the arrival of Wolverhampton Wanderers and the unforeseen transformation of Watford. And, most importantly, it sure seems that this year’s title race will not be one of the one horse variety like last season. The main reason Manchester City will not have another cakewalk season like last year is that Liverpool and Chelsea both have looked pretty strong so far. 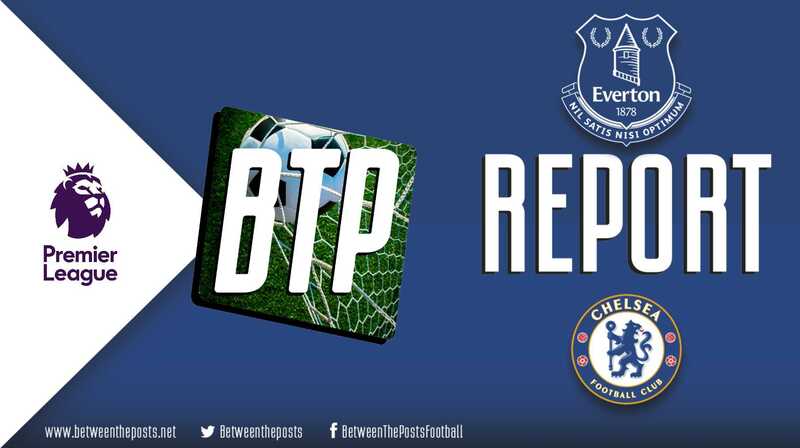 Under the guidance of new manager Maurizio Sarri, Chelsea have quickly transformed into Napoli 2.0-with-better-individual-players - which is a very good thing for the Blues. Klopp’s Liverpool have improved massively on the defensive side of the ball, with a definitive ‘first four’ in Trent Alexander-Arnold, Joe Gomez, Virgil van Dijk and Andrew Robertson - which is a very good thing for the Reds. On Saturday, only five of the twenty-two players who started in the Carabao Cup meeting between these two teams at Anfield in midweek got the starting nod again. Liverpool started in their usual starting eleven, which meant that new signings Naby Keïta and Fabinho had to make way for a midfield consisting of Georginio Wijnaldum, Jordan Henderson and James Milner. Liverpool's positioning and general movements in possession. Maurizio Sarri also clearly has a favorite starting ten, with the wide right position being the only spot where . . . 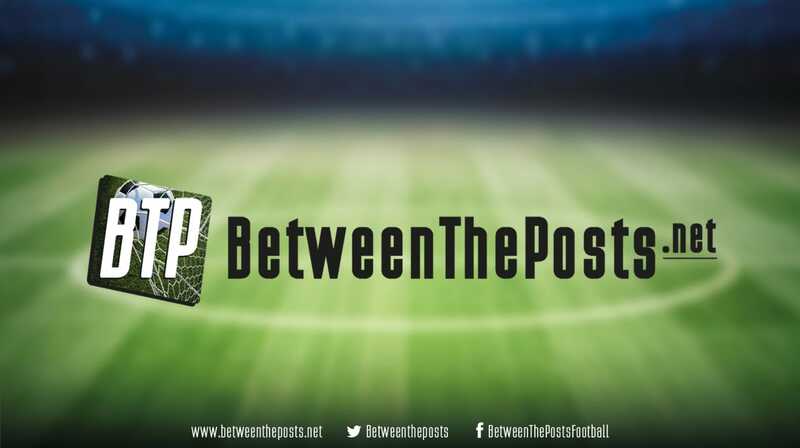 Between the Posts weekend preview: a look at the games we will feature this weekend!